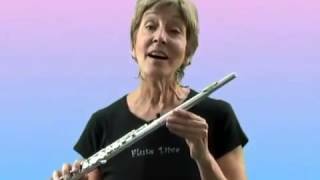 Ali Ryerson offers some unique pointers, including flute vibrato. 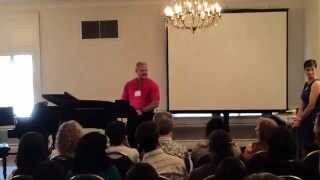 Ali Ryerson talks about Jazz Flute articulation and the top priority. 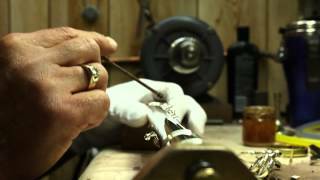 Trills: It's NOT just about fingers! 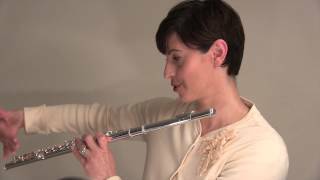 Mini flute masterclass on TRILLS (also for other woodwinds), by Nina Perlove. 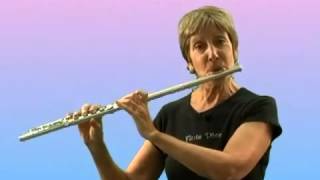 Tilting: What's the deal with flute posture anyway? 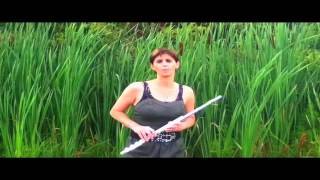 Should my flute be held parallel to the ground? The answer might surprise you! 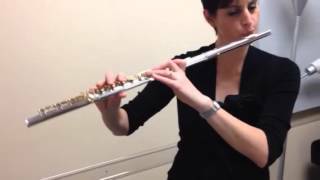 Gemeinhardt student flute with very special headjoint! Shawn Thunder Wallace playing some Christmas tunes jazz style! at Gemeinhardt. What does Gemeinhardt mean to you? 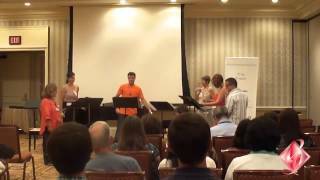 NFA 2012: Ali Ryerson, Greg Pattillo, Nina Perlove, Christie Beard, Nan Raphael and Ernesto Fernandez. 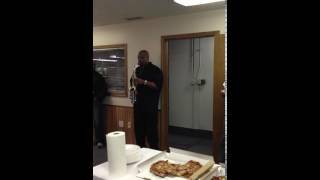 During Greg Pattillo's most recent visit to Gemeinhardt this past spring we had him test out the Bass flute. Released August 9, 2014 at Gemeinhardt's NFA showcase. David Pirtle, President and CEO and Nina Perlove discuss the new made in USA Kurt Gemeinhardt Generation flutes and introduce the Gemeinhardt team making them. 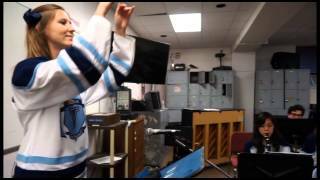 Roxanne Chalifoux, the infamous "Crying Piccolo Girl" who was featured on The Tonight Show with Jimmy Fallon, recently gave a Gemeinhardt Storm Piccolo to the Villanova Marching Band, courtesy of Gemeinhardt. 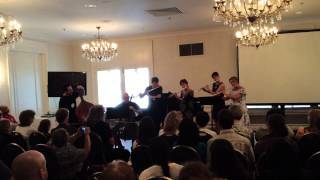 Gemeinhardt artists, Greg Pattillo, Ali Ryerson, Nina Perlove, and Christie Beard accompanied by PROJECT Trio's Peter Seymour and Eric Stephenson perform America the Beautiful to close Gemeinhardt's NFA 2014 showcase. 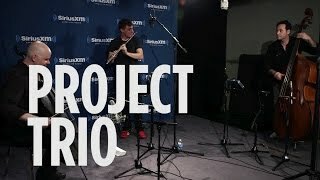 PROJECT TRIO performs a classical cover of James Taylor's classic "Fire and Rain" live at SiriusXM for Symphony Hall. Project Trio with Greg Pattillo is featured here with the BLK Series.